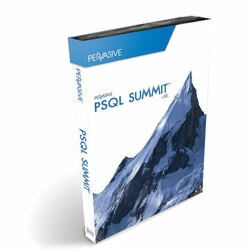 Note: PSQLv10 has been discontinued by Pervasive. Quantities remaining and prices are subject to change. If possible, please look at obtaining Actian PSQL v12 or newer instead. Note: Remaining stock is 32-bit ONLY. We can get ONE 64-bit license from another distributor, if needed. Call to confirm availability.